Below are photos of clouds as part of nature. 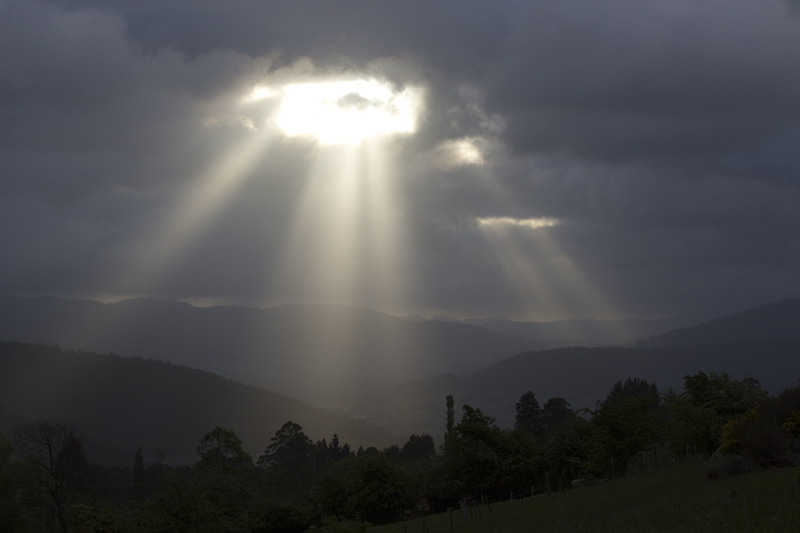 These crepuscular rays were seen in November 2013 from Lower Longley, in southern Tasmania, looking towards the Huon Valley and the mountains beyond. 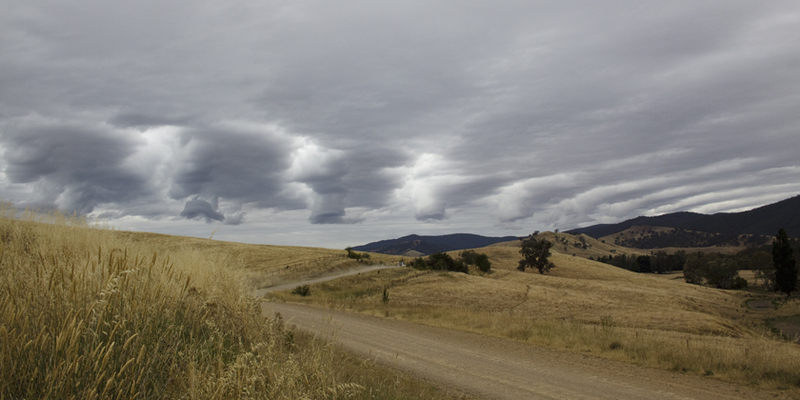 This unusual cloud formation was photographed at Jingellic near the Murray River in New South Wales on 3 January 2014. 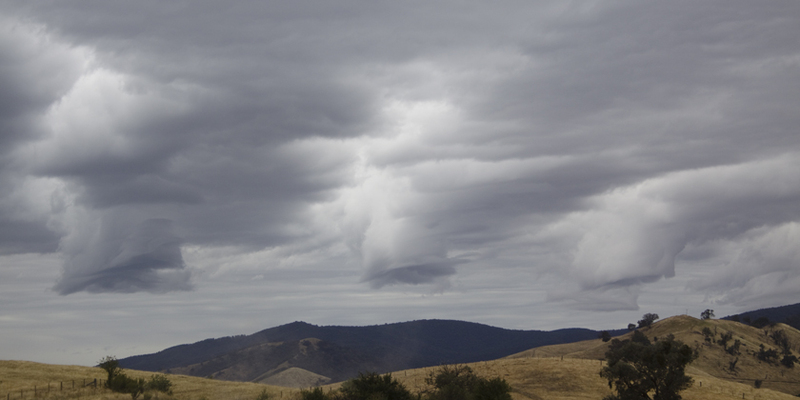 A closer view of the large, drum-shaped ends of some of the above rows of cloud. The dust in front of the wooded hill rose from the dry road when a car drove by.